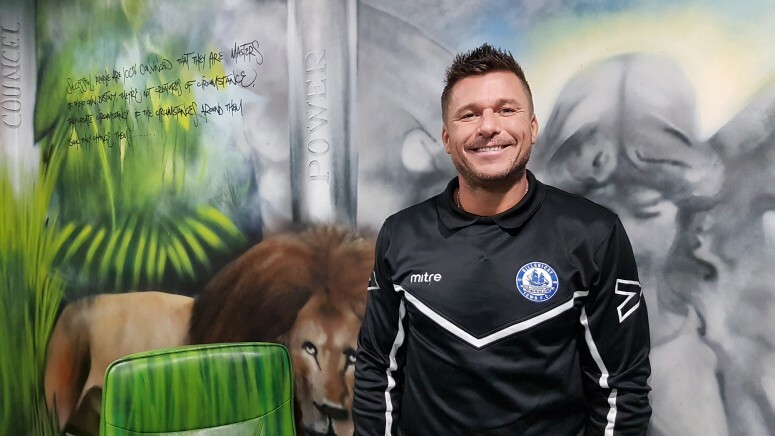 Billericay Town owner Glenn Tamplin has announced that he is leaving the club and putting it up for sale. Glenn took over Billericay Town at the end of 2016 and the club had a successful last season, winning the Bostik Premier. They are currently second in the sixth-tier National League South after eight games, having lost to leaders Woking 2-1 on Saturday.